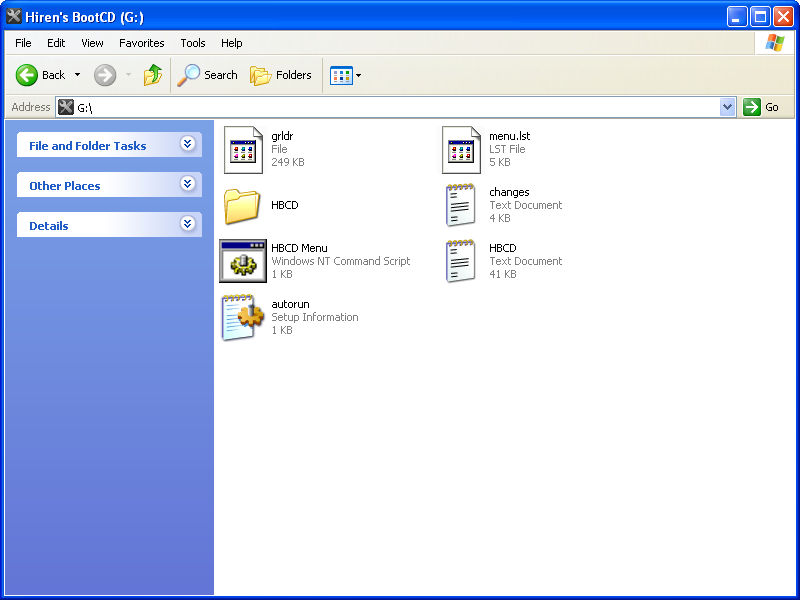 Hiren's Boot Disk contains the diagnostic programs to repair your computer's operating system if it should experience a hard drive crash or critical system error. If you have Hiren's Boot Disk loaded on a pen drive, boot your computer from the USB port to use the utilities on the drive. Plug the pen drive into one of the available USB ports on your computer. Restart your computer. Watch for the BIOS prompts to appear on the screen. The prompt reads something along the lines of "Press DEL to enter setup." Press the designated key to open the BIOS setup utility for your computer. Navigate to the "Boot" menu. The "Boot" menu displays the boot order of the computer. Highlight the "USB/Zip" option in the list and press the "+" key to move the "USB" option to the top of the list. Press the "F10" key to save the changes to your settings, and confirm that you want to change the settings in the confirmation window that appears. 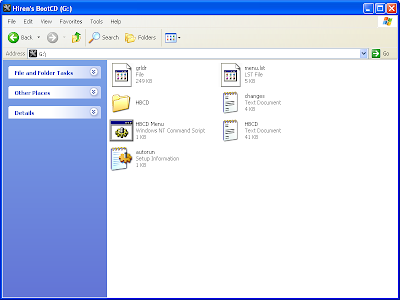 Your computer automatically restarts and opens the Hiren's Boot Disk program. Click to the option you want to use and click "Next."